Apple released a public beta of Mac OS X El Capitan. The desktop OS joins the iOS 9 public beta in being available to anyone who’s interested to try it out. Just like its mobile counterpart, OS X El Capitan public beta is a more polished release than the versions that have been available to developers since WWDC. The OS brings a number of improvements to the platform, headed by new gestures, Split View, pinned tabs on Safari, and numerous performance enhancements. Interested? 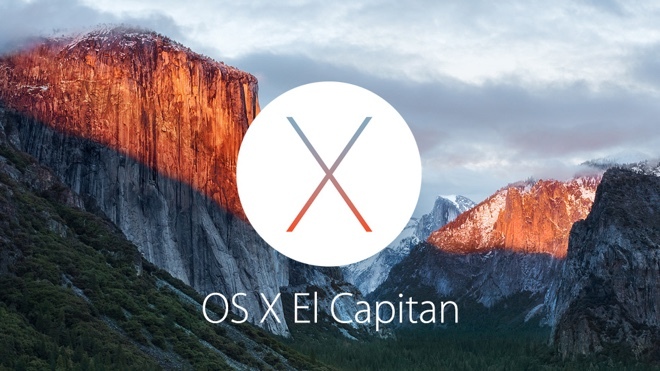 Head over to the source link to try out the OS X El Capitan beta on your Mac. Be aware of the usual bugs that come with a beta software release.